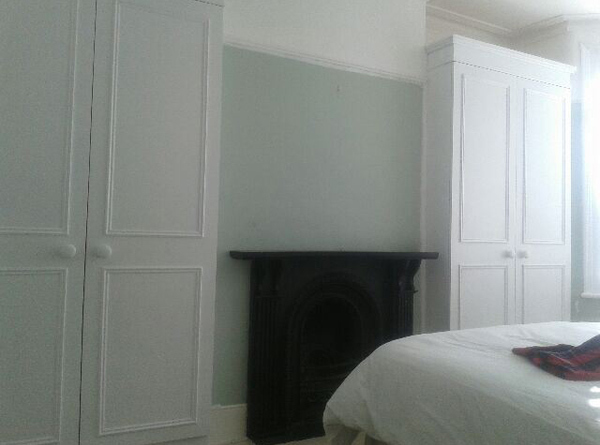 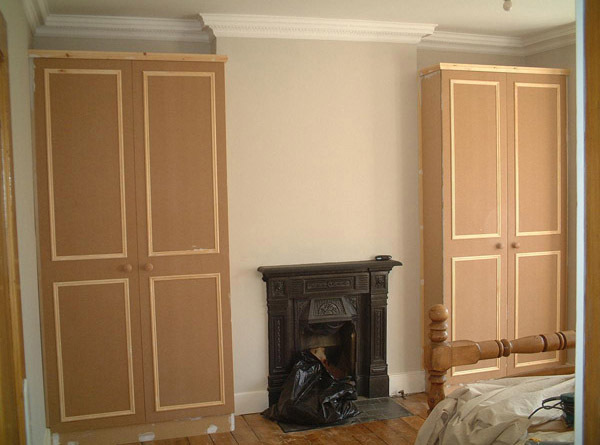 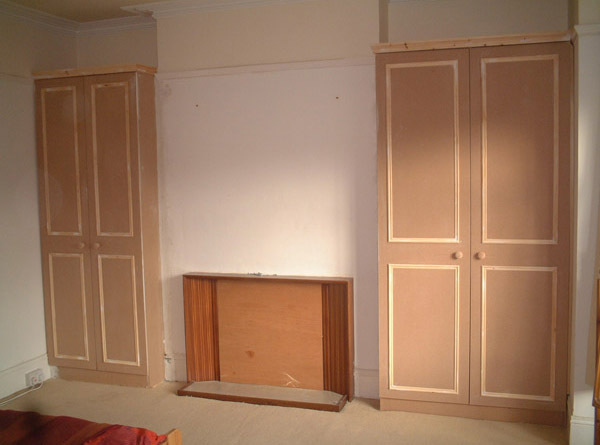 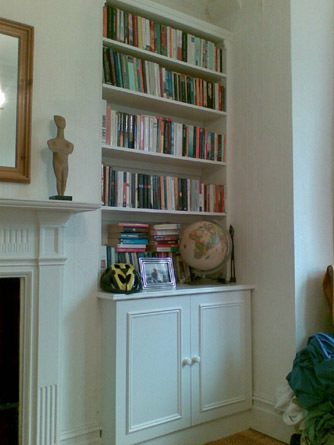 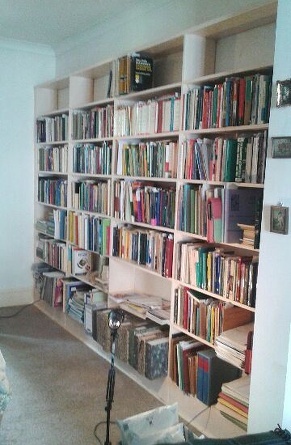 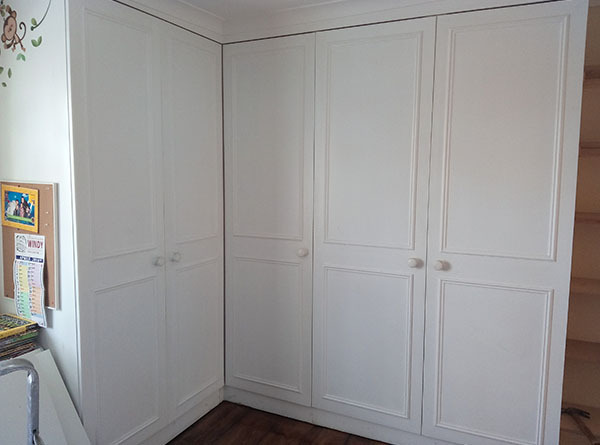 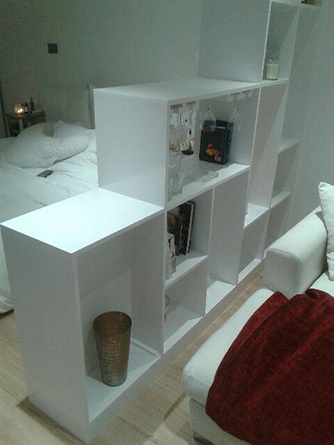 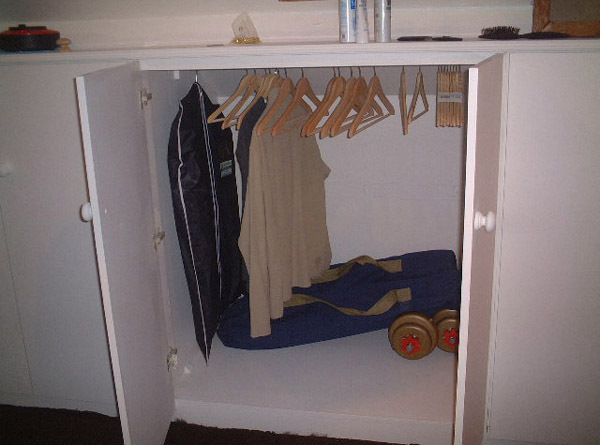 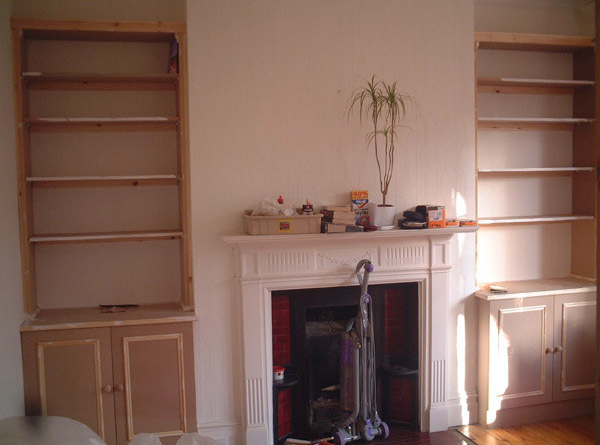 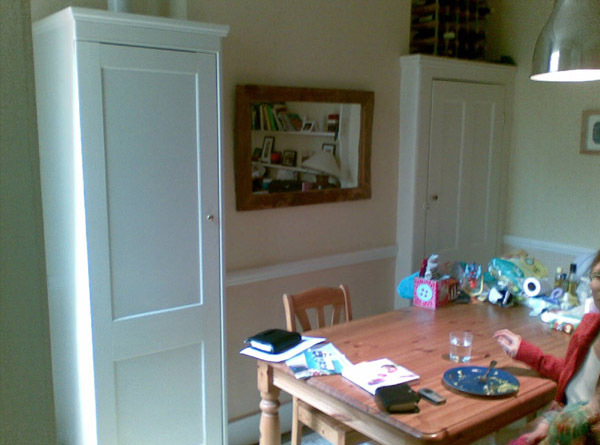 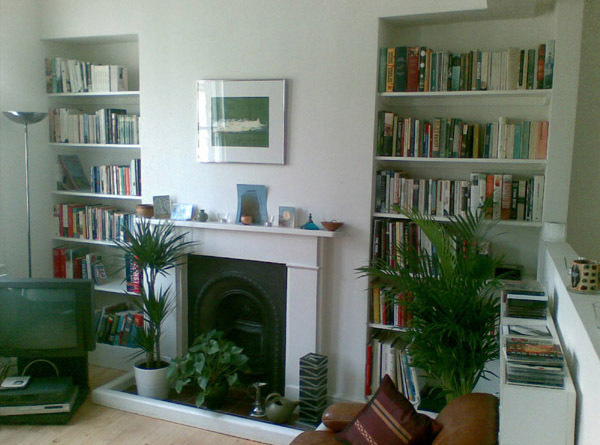 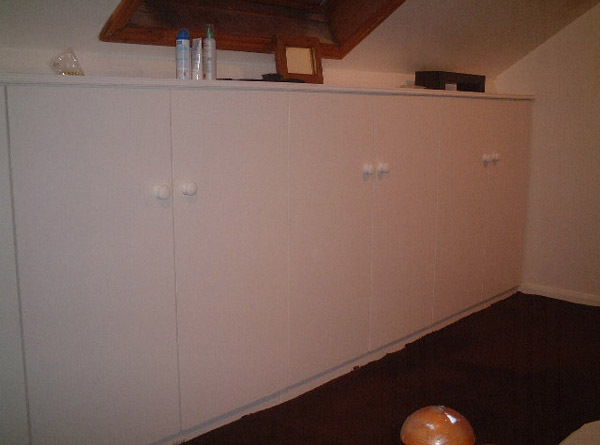 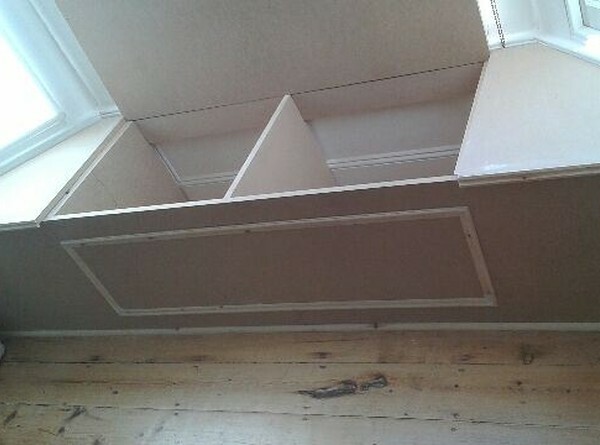 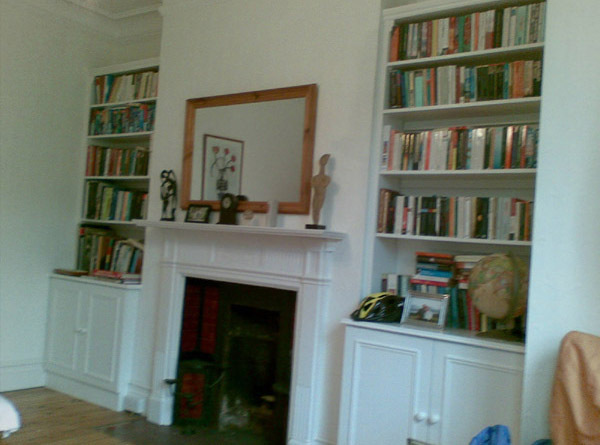 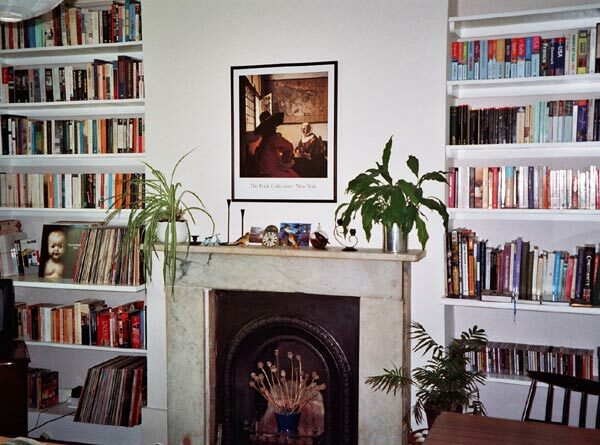 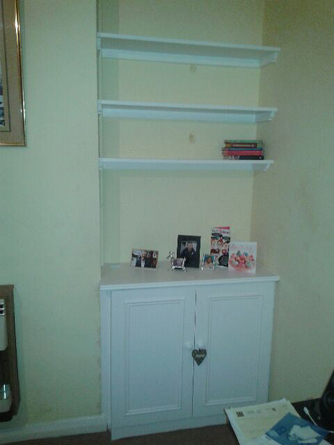 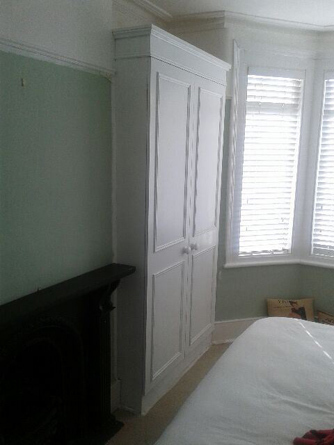 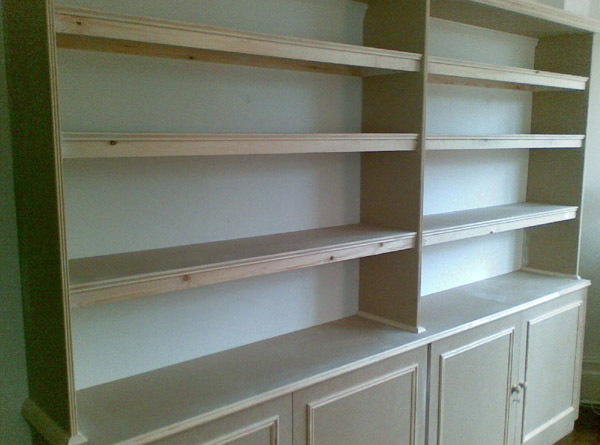 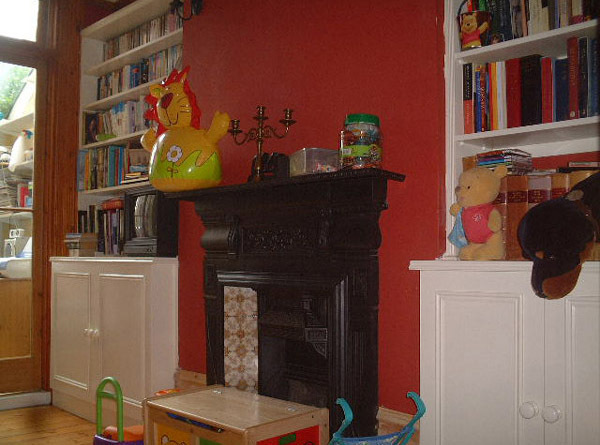 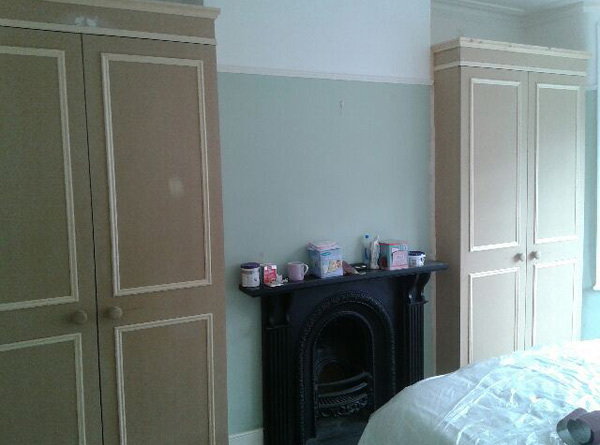 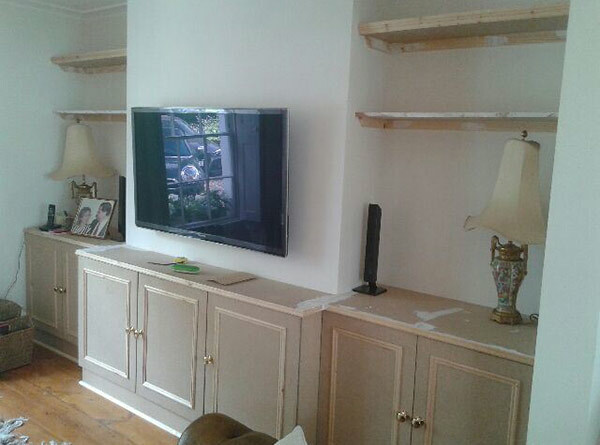 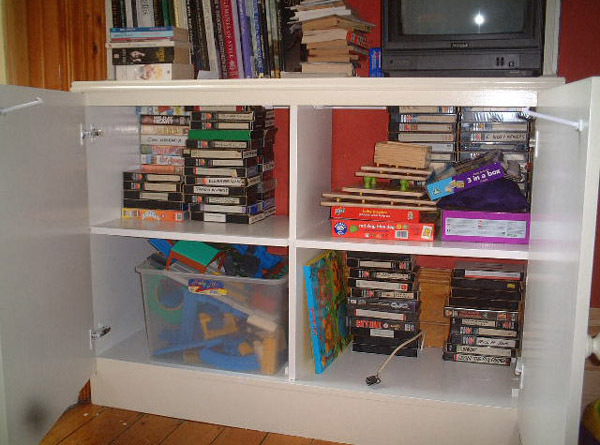 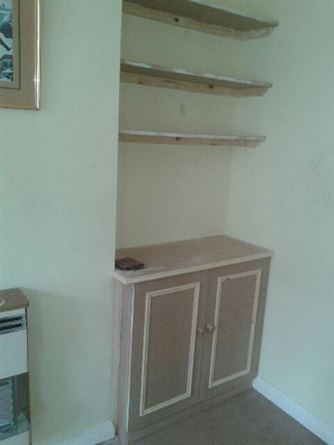 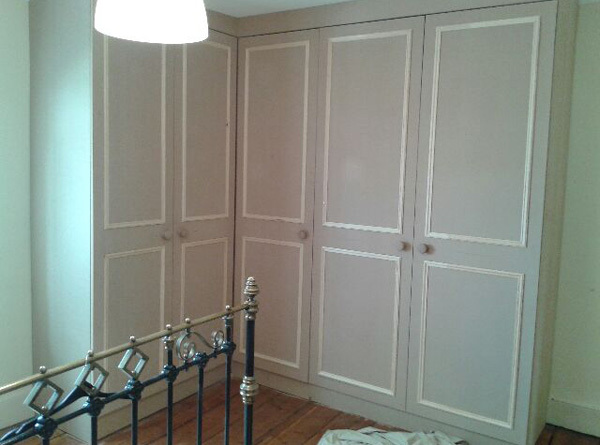 I have worked in the North London area for over 30 years doing built in furniture, shelves bookcases and wardrobes and also general Carpentry repairs. 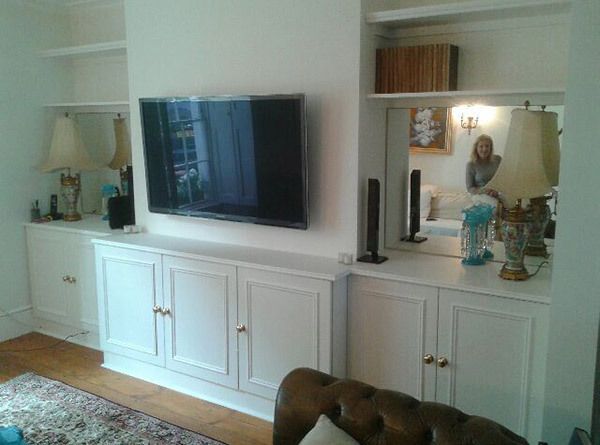 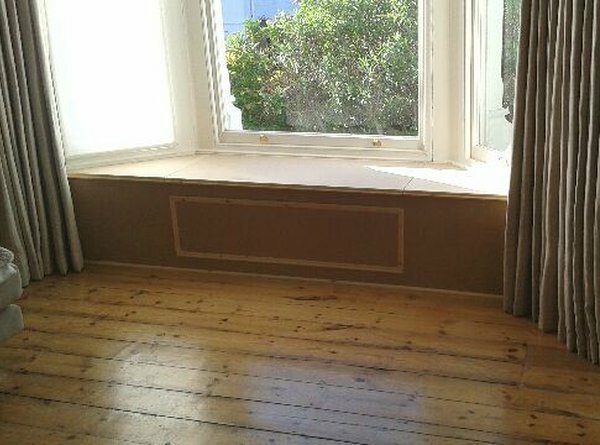 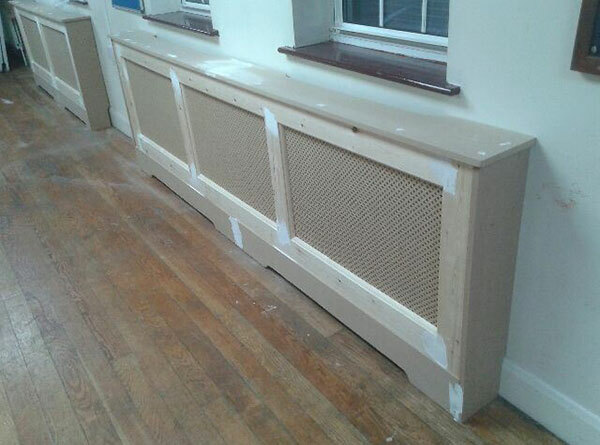 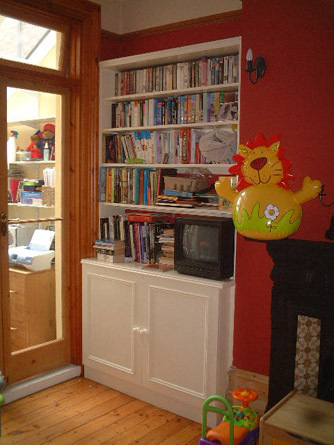 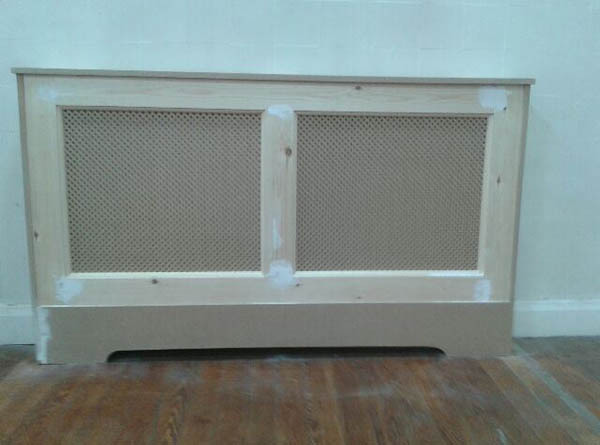 The pictures of my work include some units before they were painted and after, they are all made mostly in MDF 18mm board with classical timber mouldings to top standards. 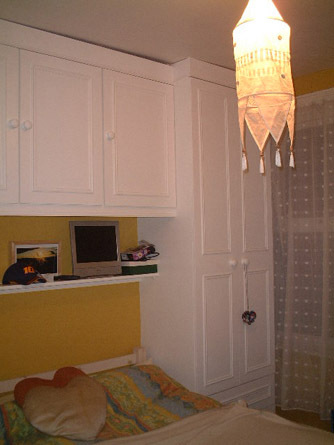 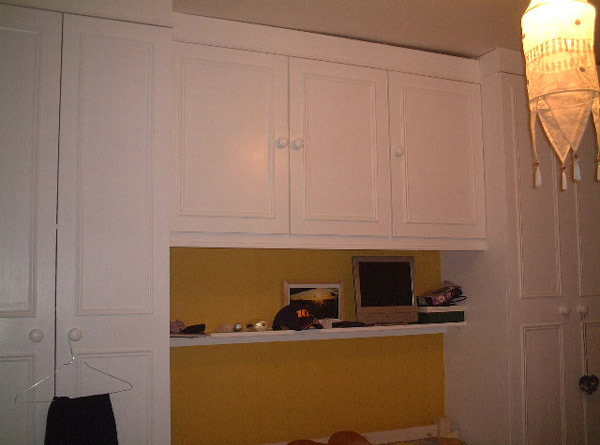 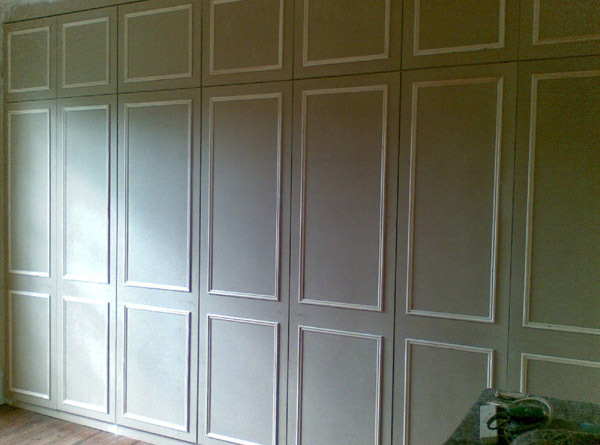 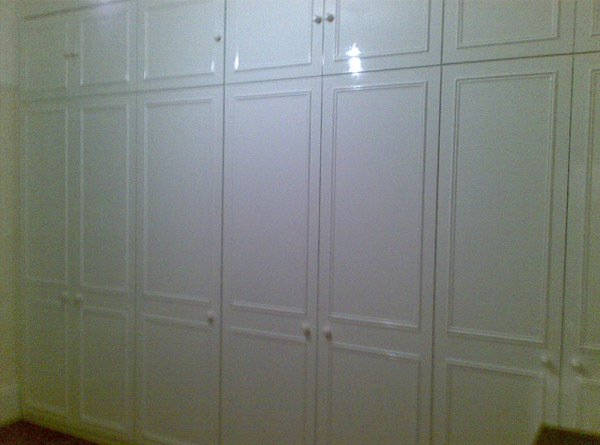 I also have Painters that are expert at painting furniture in all types of finishing.